Michael Essien has suggested that Victor Moses takes advantage of the January transfer window to depart Chelsea in other to save his football career. No doubt the former Nigerian international was one of the revelations under former manager Antonio Conte, however the arrival of Maurizio Sarri has seen Victor Moses fall from grace to grass. Victor Moses has made only two appearance in the current Premier League season, with Sarri revealing that he does not know the exact role to deploy the Nigerian. However, former Chelsea and Real Madrid player Michael Essien is of the opinion that an exit from Chelsea could be a blessing in disguise for the Nigerian footballer. “When you’re not playing you get frustrated and you want to look elsewhere,” the former Chelsea star observed. He said the decision to stay or move rests with Moses who is determined to rescue his career from Chelsea Coach, Maurizio Sarri. “It’s up to them really but they have to keep working and then everyone gets their chance,” he noted. 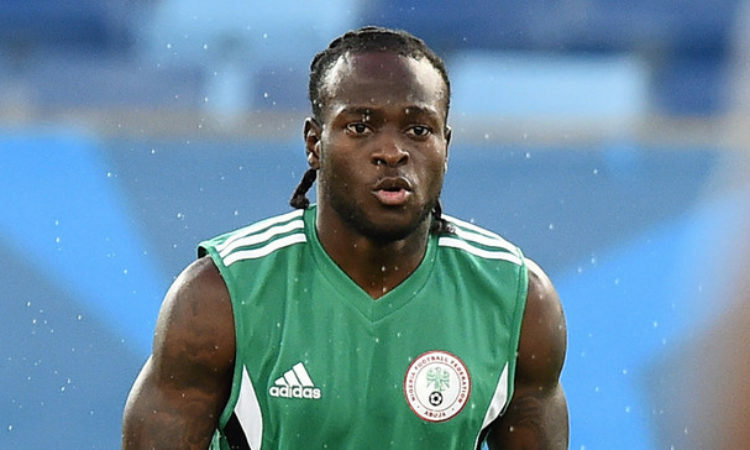 Moses has been linked with English clubs Crystal Palace, West Ham United as well as Wolverhampton Wanderers but financial terms appearing to be standing between the players and switching from Stamford Bridge. “At the end of the day, all the players work but it’s the manager who will pick who he wants to play,” Essien told UK’s Express.